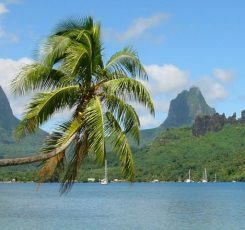 Ocean Voyages has arranged charters and custom expeditions to remote islands in the far reaches of the world’s oceans. 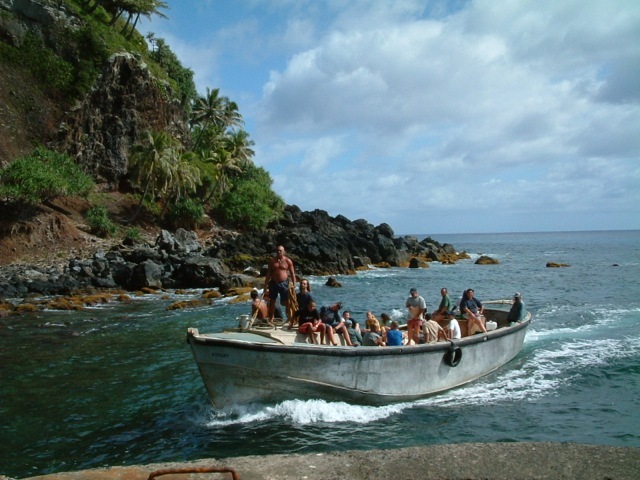 Exploring a distant and uninhabited island where few have gone is one of the great features of a nautical adventure. We love beautiful yachts of all sizes, whether you be looking for the perfect sloop for your honeymoon or a 140ft ketch for a family reunion, whether you wish an ultimate high-performance sailing yacht or a spacious heavy-displacement sailing yacht for gentle cruising. Ocean Voyages provides exotic sailing experiences all over the world. For many, cruising and exploring by yacht is a dream. Through our extraordinary network of vessels, however, it has become a reality for many. Ocean Voyages offers challenging trips for veteran sailors, good learning experiences for novices, and great vacations for all. Whether you are landlocked with a yen for adventure or are an experienced sailor seeking the thrill of a different rig and new, exciting locations- or simply anyone wanting the most refreshing, exciting holiday of a lifetime, Ocean Voyages has the boat for you. The philosophy behind Ocean Voyages includes respecting quality and individuality both in people and in yachts. 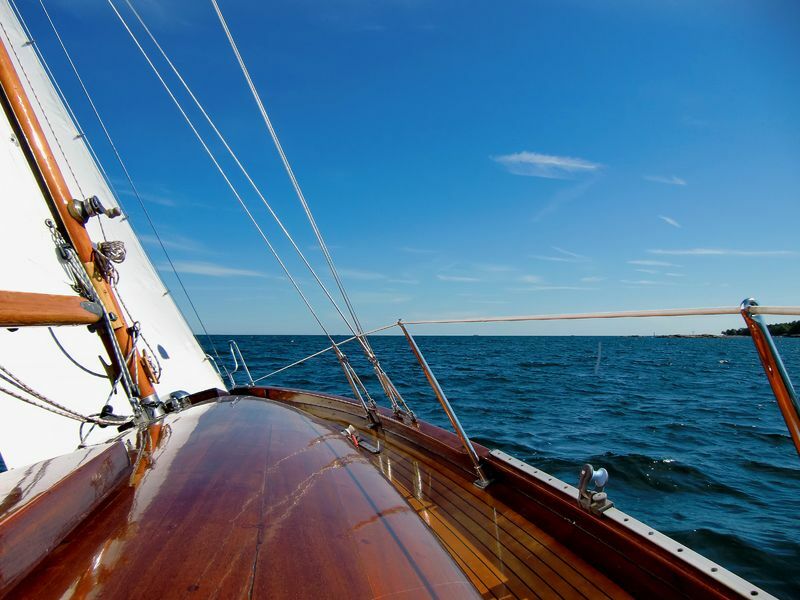 Our vessels range from modern, sleek yachts to superb classic vessels- each tends to be the best of its particular type. The many captains and crews who work with us are unique individuals and interesting people to get to know. Most own their beautiful vessels. Usually, they have spent years in their geographical area acquiring specific knowledge about sailing conditions, anchorages, history, anthropology, and ecology. Often they have particular expertise, such as windsurfing, scuba diving, photography, or mountaineering, expanding the potential for participants to encounter special qualities a region has to offer. Ocean Voyages expertise garnered over 37 years of exploring all of the world’s oceans allows us to help you choose the right crew, the right yacht, and the right area for your next great voyage.